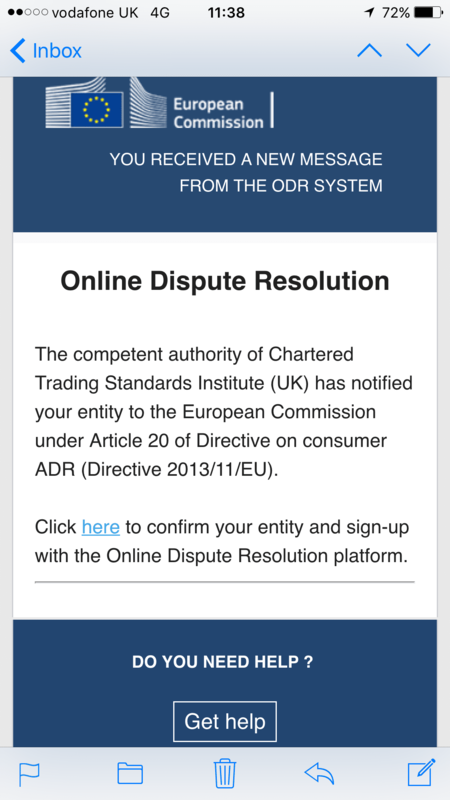 Online Dispute Resolution Portal – nearly there! 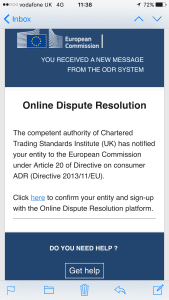 ADR entities have been invited to sign up to the EU portal. Next step all businesses selling online will have to add a link to their websites….